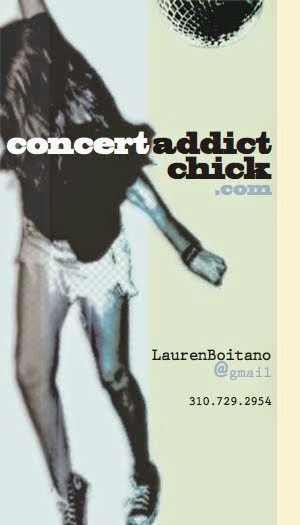 CONCERT ADDICT CHICK: Believe by Mumford & Sons - NEW! Believe by Mumford & Sons - NEW! 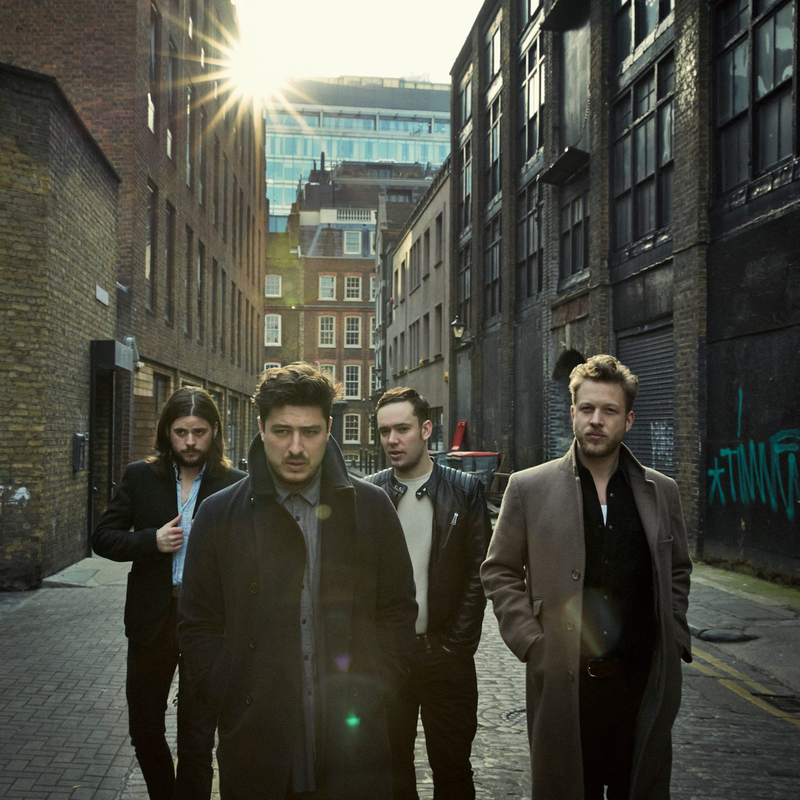 I've had a soft spot for Marcus Mumford ever since becoming obsessed with When I Get My Hands On You by The New Basement Tapes but I'm still not sure how I feel about Mumford & Sons' new sound on the 1st single off their upcoming 3rd studio album. A few weeks ago, I heard a rumor their next album would be going a slightly more electronic (& less folksy) route but I thought that meant they'd sound more dance-ish...not more Coldplay-ish? What do you think? 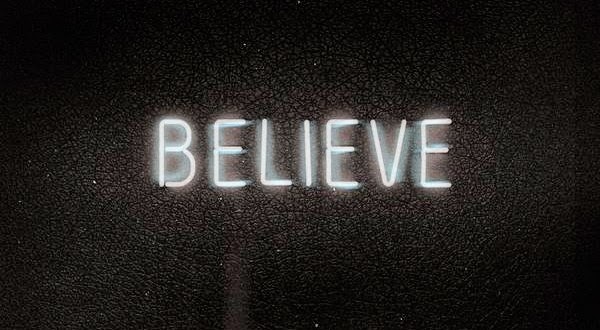 Should we just Believe? 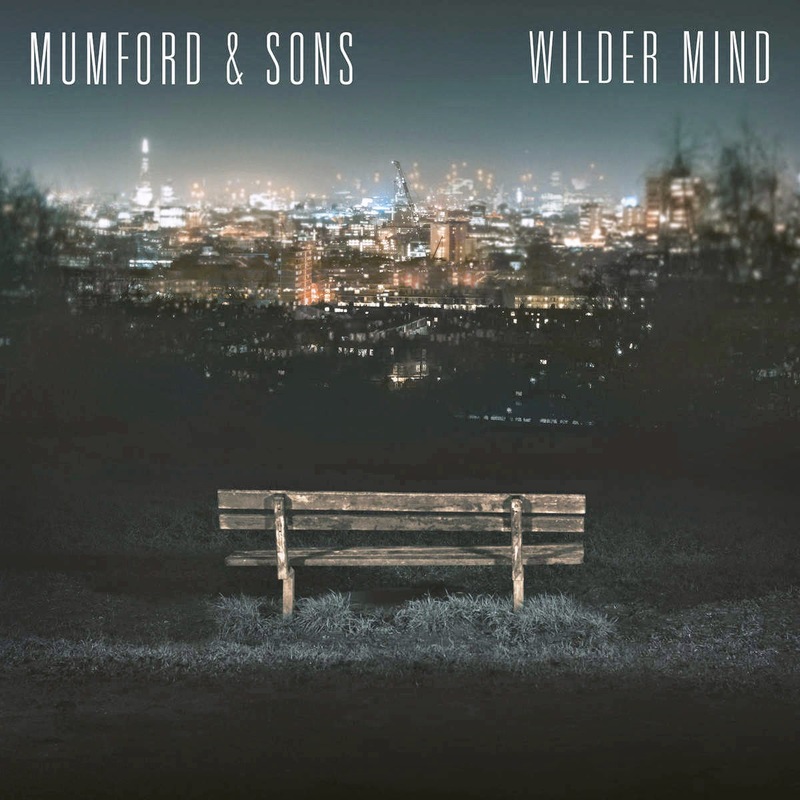 The new album Wilder Mind drops May 4th via Island Records.